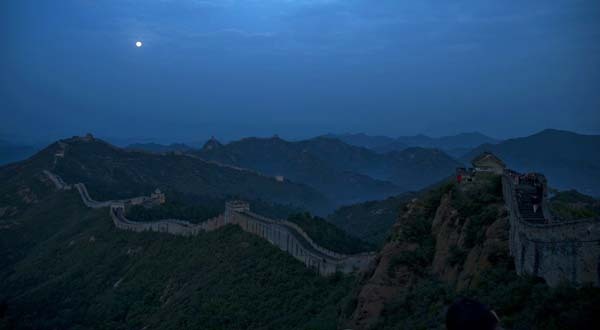 秦时明月汉时关，The moon still shines on mountain passes as of yore. 万里长征人未还。How many guardsmen of Great Wall come back no more! 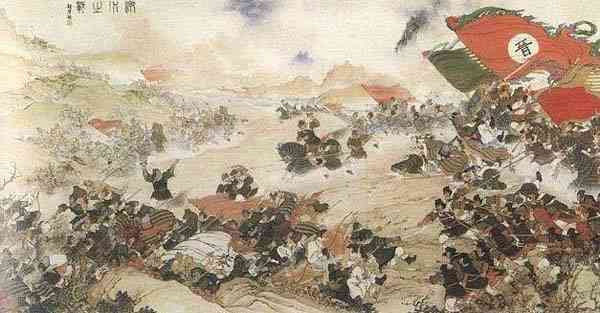 不教胡马度阴山。No hostile steeds would have dared to invade our land.